Since primitive man first discovered copper, the red metal has constantly served the advancement of civilization. Archeologists probing ancient ruins have discovered that this enduring metal was a great boon to many peoples. Tools for handicraft and agriculture, weapons for hunting, and articles for decorative and household uses were wrought from copper by early civilizations. The craftsmen who built the great pyramid for the Egyptian Pharaoh Cheops fashioned copper pipe to convey water to the royal bath. A remnant of this pipe was unearthed some years ago still in usable condition, a testimonial to copper's durability and resistance to corrosion. Modern technology, recognizing that no material is superior to copper for conveying water, has reconfirmed it as the prime material for such purposes. 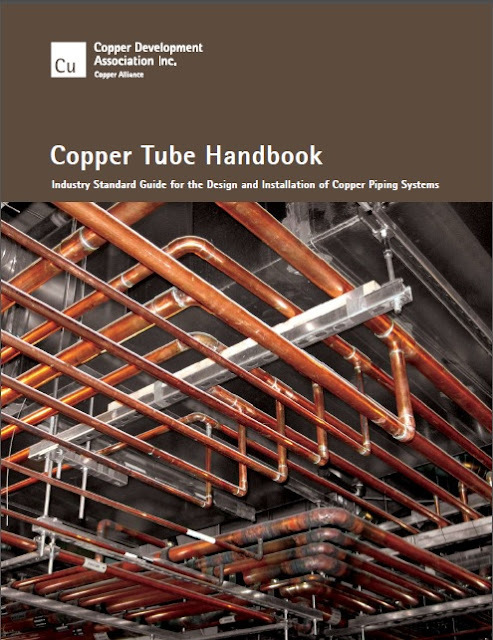 Years of trouble-free service in installations here and abroad have built a new reputation for copper piping in its modern form—light, strong, corrosion resistant tube. It serves all kinds of buildings: singlefamily homes, high-rise apartments and industrial, commercial and office buildings. and wall thicknesses. 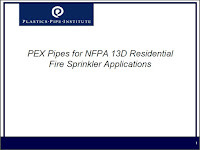 Readily available fittings serve every design application. Joints are simple, reliable and economical to make—additional reasons for selecting copper tube.